Bringing Better Business. Who we are. Our aim is to provide our customers with trouble free motoring, friendly, efficient & quality service along with value for money. Bringing Better Business is a family owned & operated business. 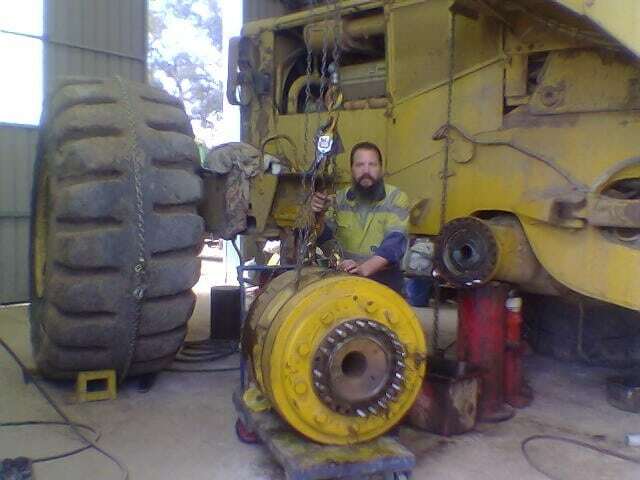 We are based in South Australia. We have a combined background of over 40 years in the heavy vehicle, plant equipment and waste industry. Our strengths lay with plant maintenance, equipment repairs & modifications & consultancy. Our staff is happy to explain any aspect of your vehicles service or repair requirements. We will always be open and honest in our relationships and communications with employees, customers, suppliers, stakeholders and deliver on all commitments. Drive for operational excellence and high performance in which every individual accepts responsibility and is rewarded for results. Develop a high performance organization through actively managing and building our business with customer focused services.